and engineers can help your organization succeed by providing the highest level of professional services. Let us ensure a smooth operation of your Digisonde® 4D through our support and training programs. Our individualized consulting and partnership programs will help you succeed in your specific project. please send us a purchase order, or contact us via e-mail: support@digisonde.com or via phone: +1 978-735-4752. 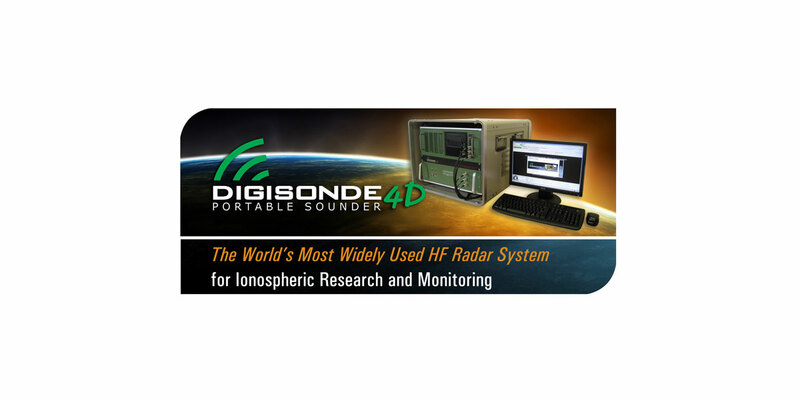 The Global Ionospheric Radio Observatory (GIRO) Digisonde® network is rapidly expanding and the technical expert support for these many stations is becoming an issue. Lowell Digisonde International, LLC (LDI) which is the sole manufacturer of Digisondes® since 2009, is therefore pleased to offer an “Extended Warranty” for Digisondes® for which the initial warranty has expired or will expire soon. LDI warrants that the components of the Products manufactured by it shall be free from defects in materials and workmanship. LDI will supply Support and Consultation services via e-mail/ telephone/online. LDI’s obligation under this warranty shall be limited to the repair or replacement, at LDI’s option, of any such Product components manufactured by LDI which, under normal use and service, become defective; provided, however, that such Product components are returned to LDI, freight prepaid. This warranty does not apply (a) to any Products which have been repaired, worked upon, disassembled or altered by persons not authorized by LDI in such a manner as to injure the stability or reliability of such products, or (b) to any Products which have been subject to misuse, negligence or accident, or (c) to any Products which have not been connected, installed, used or adjusted in accordance with the instructions furnished by LDI, or (d) to any Product which has been damaged by acts of god, or e) with respect to any Product which has had its serial number altered, effaced or removed. This warranty extends only to components of Products manufactured by LDI or UML. Any components of Products which are not manufactured by LDI or UML shall carry only the warranty or warranties of their respective manufacturer. The annual fee for DPS4D extended warranty is $3,150. A 10% discount applies when routinely supplying real time data to the GIRO DIDBase. On-site services fees during the warranty period: $600/day plus travel costs and per diem.